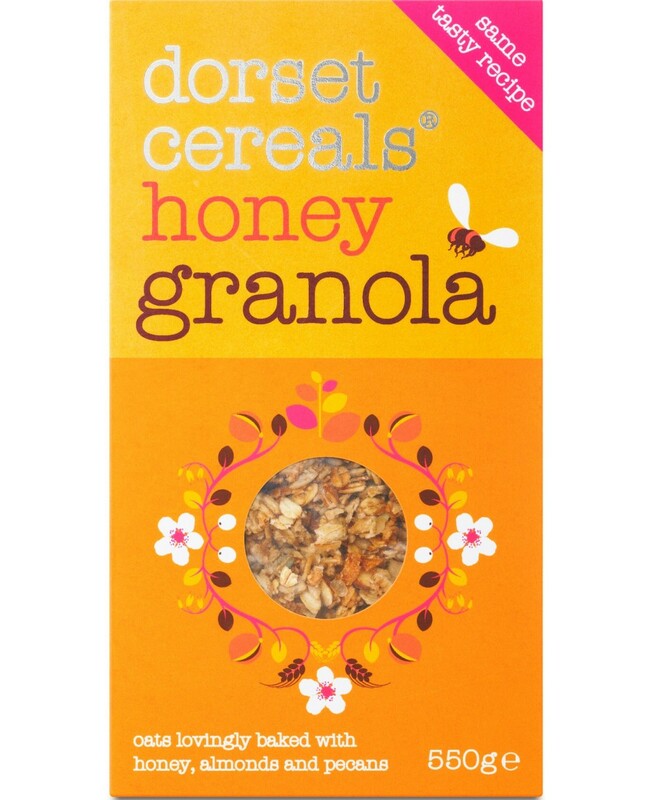 Enjoy Dorset Honey Granola Cereals For A Healthy & Natural Breakfast Bar That's Sure To Keep You Satisfied Until Lunchtime! With Crunchy Pecans, Almonds, Oat, Rye Flakes And Honey. Gently Baked To Make Its Texture Loose. Ideal For Starting Off The Day With A Full Stomach.